Everybody getting many reviews from the community if they are active on a regular basis. . But you may be wondering about the reviewer country . Lot of users asking for USA only reviews. However it is not possible at this stage . 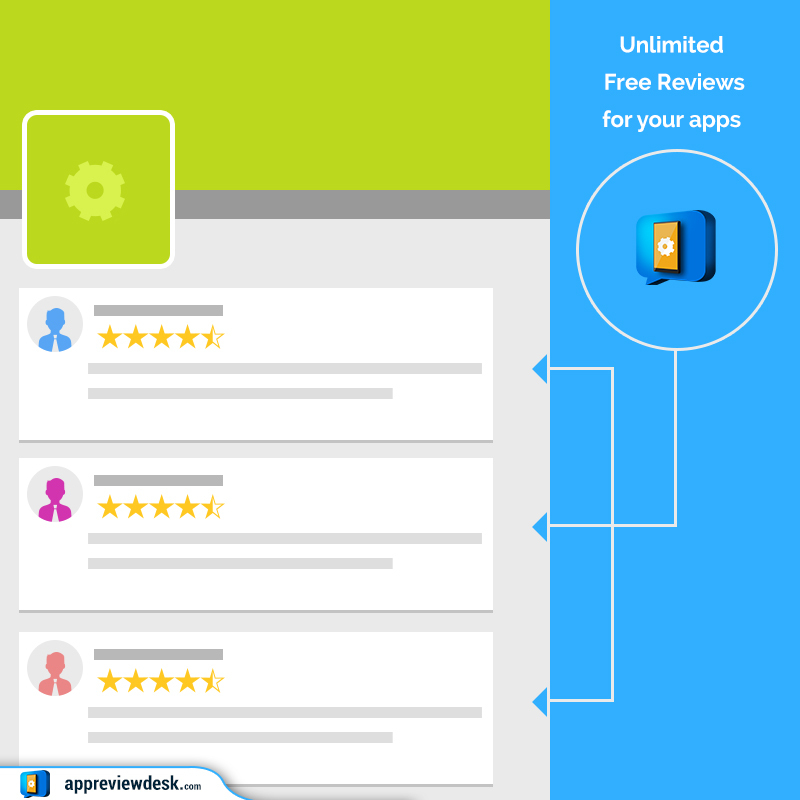 Here is the top 10 list of Review Users in AppReviewDesk. So, if you are targeting any countries in this list , your efforts will be more beneficial compared to other counties . On another note, India and USA together contribute around 60% of users in the review exchange community ! Previous Previous post: Create Your Mobile App Landing Pages Free Now !